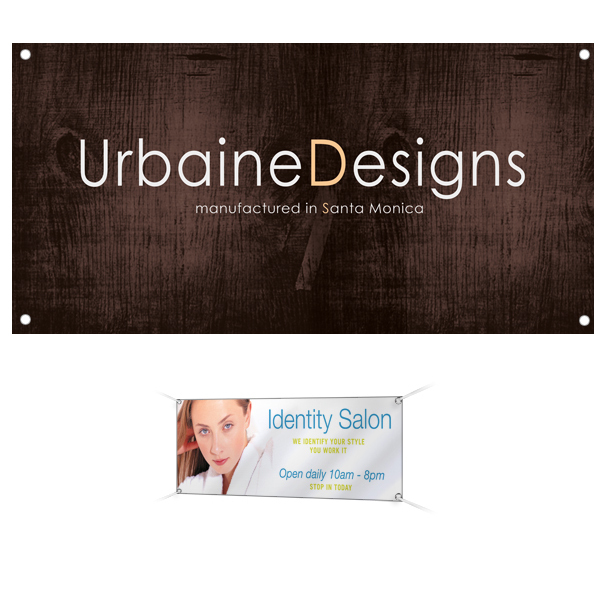 High quality, full color digital printing vinyl banner on 13oz glossy vinyl. Price includes FREE shipping in USA (excludes HI and AK) and Design. We will email you a proof for approval within 1-2 business days. Once approved, turn around time 5-7 business days.